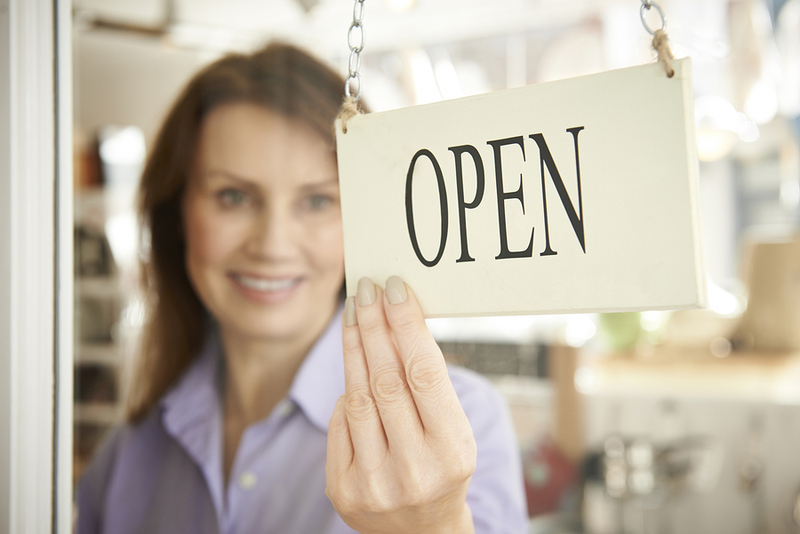 If you run a small or medium business, the local market is probably key to your overall success. Optimising your website for local searches will help you gain better SEO results in your neighbourhood or locality. Follow these website-optimisation tricks to uplift your website’s local SEO efforts. Build locally inspired success stories and testimonials of customers. Update content regularly to include local news and events. Connect with local networks to build partnerships with associated businesses for mutual benefits. Use local location-centric keywords that customers around you are using for particular searches related to your industry. Respond to enquiries quickly to ensure that you remain engaged with your customers. Update your website with new services regularly when you offer them. Constantly check the relevance of your page using SEO-analytical tools. Details about the location of your business and important factors like address, phone number, email ID and more should be easily visible on your website if you’re looking to not only boost local SEO, but also to increase footfalls for your business. This is especially important on your ‘Contact Us’ page because customers should have a clear idea of how to get in touch with you or reach your business premises without any confusion. A smart way to boost your local SEO efforts is to incorporate the Google Maps feature on your website, so the search engine clearly knows you’re doing everything in your power to build your credibility. Many customers access their mobiles when looking for local businesses selling particular products, so you’ll want to optimise your local SEO efforts for mobile if you’re looking to put your best foot forward. On-page SEO elements like page title, URL’s, page headers and page content should be optimised with keywords used on mobile devices for optimum results. If you’re looking to boost your local SEO efforts, make sure you’re listed on local directories and yellow pages online. 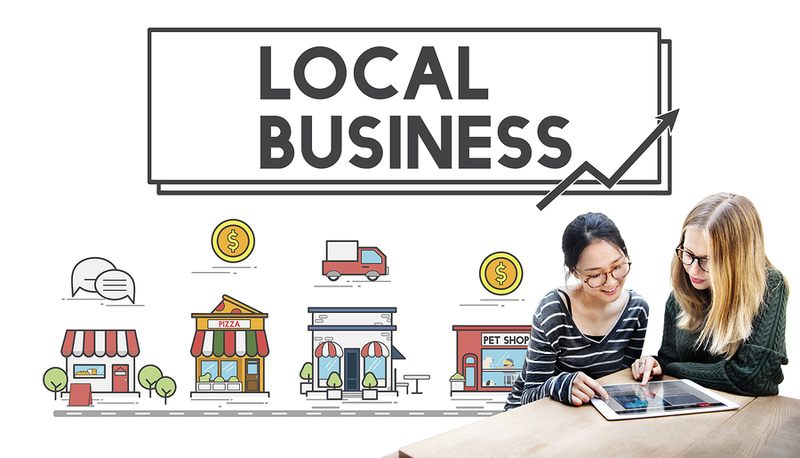 Many customers refer to these local directories when sourcing businesses or services in a particular industry, so you don’t want to miss out on this opportunity to attract potential local customers. Through these directories, people will have a chance to view your business reviews, find directions to your location and search for relevant contact information. This can have a tremendous positive impact on your customer engagement and local SEO efforts. The SEO consultants at SEO Shark will engage these strategies to help you win big with local SEO.